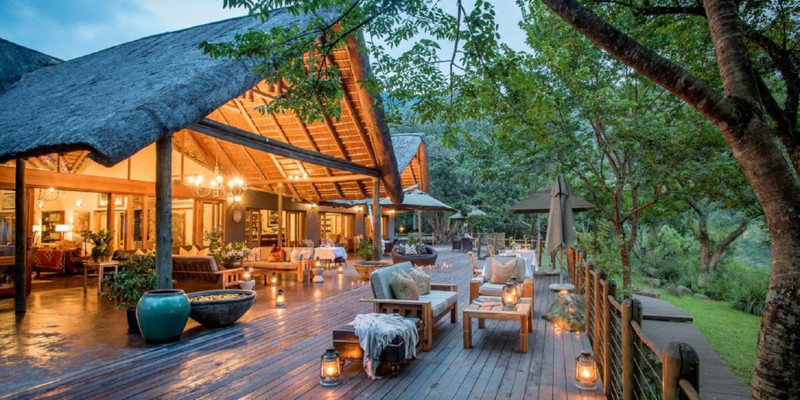 A spectacular hidden gem in KwaZulu Natal, Karkloof Safari Villas & Spa offers a 6-star experience in the Midlands. 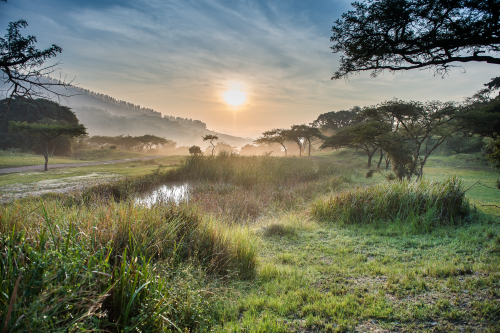 Relax in the top-rated spa, go for a scenic mountain bike ride or enjoy a safari drive. 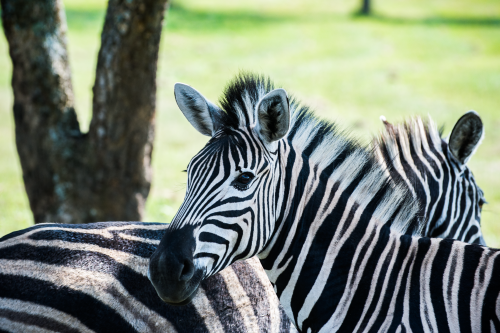 Wildlife roam free and you can experience this on foot, by bicycle or in a luxuriously appointed game vehicle. The villas and safari lodge are sumptuous in their splendour and designed for slow, relaxing days watching the game. Enjoy the company of American actress Shannon Elizabeth, from the Shannon Elizabeth Foundation which currently works with the International Fund for Animal Welfare, the African Wildlife Foundation, the Peace Parks Foundation and the Global Wildlife Conservation, amongst others. Elizabeth has become an international spokesperson for the conservation of our rich animal heritage. Dinners, during your stay at the lodge, become bespoke affairs with the winemakers from De Grendel and Nitida collaborating with the best chefs in the region to create a unique dining experience paired with some exquisite wines. The lucky purchaser of this lot will also receive a premier selection of De Grendel and Nitida wines for their personal collections. The lot is for four friends for four days, all experiences and meals included, as well as transfers to and from the airport (flights excluded). 1. Includes transfers from the airport. 3. Subject to availability of guests (Shannon Elizabeth, Bernhard Veller and Charles Hopkins). 4. Includes meals, wine and excursions. 5. Valid for 12 months.